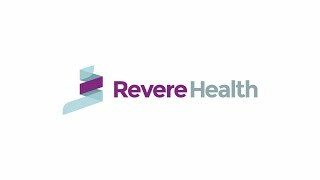 Revere Health Sports Fitness and Physical Therapy is home to trained professionals who specialize in the treatment and training of athletes and those with orthopedic injuries. Regardless of your athletic ability, our sports fitness providers and physical therapists work closely with our network of physicians and surgeons to make sure you are meeting your health goals. We have a variety of treatment options and training programs to help you. We provide a variety of treatment options including orthopedic rehabilitation, back and neck care, upper extremity and hand therapy, sports acceleration and cardiac conditioning. We even have treatment options that can be done from home.